I may not live in Rochester, NY forever, but I'll always consider it home. Fall in Upstate NY is the best time of the year. 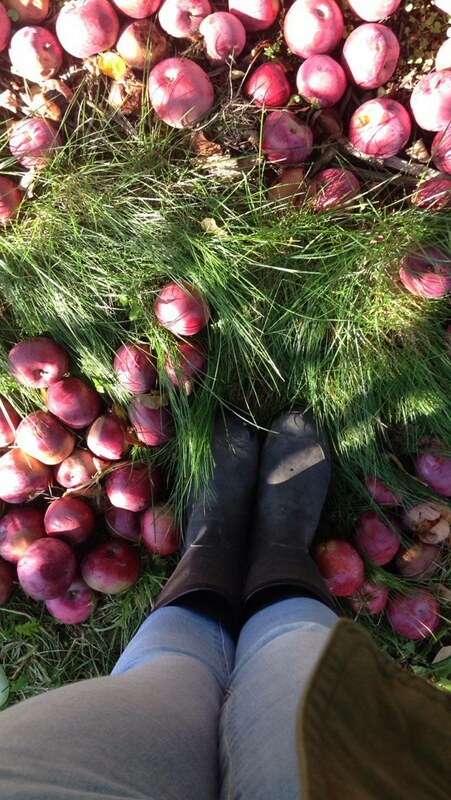 The foliage is gorgeous, pumpkins are being sold on the side of the street, and there are more kinds of apples than anyone not from the Rochester area knew existed. Not to mention the Haunted Hayrides of Greater Rochester, Powers Farm Market, and the Amazing Maize Maze at Long Acre Farms. There is no better time to live in the Rochester area than Fall! Everyone has their favorite finger lake and will defend it to the death. 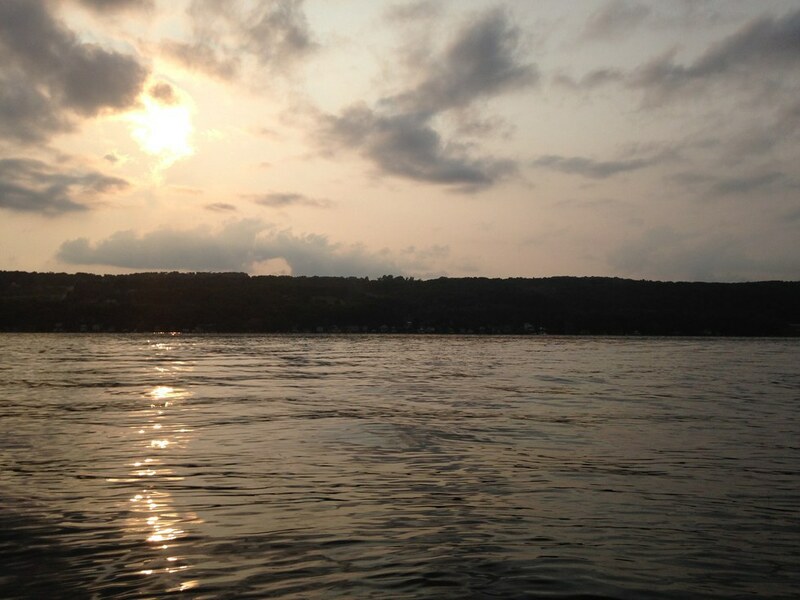 No summer is complete without a day of swimming, jet skiing, boating, fireworks over the water, and a ring of fire around the lake. Wegmans isn't just another grocery store to anyone from the Rochester area, it's a way of life. Shopping there is considered a religious experience. And just like the Finger Lakes, everyone has their own Wegmans they consider the best. 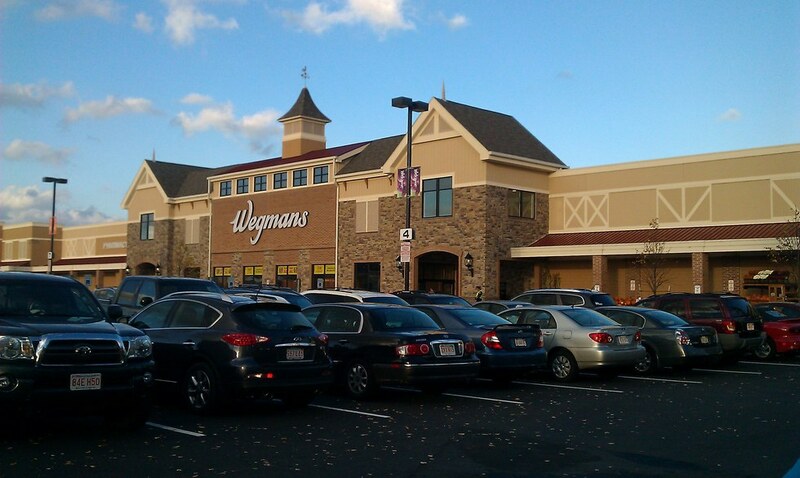 It's hard for anyone who grew up in Rochester to move anywhere without a Wegmans nearby. 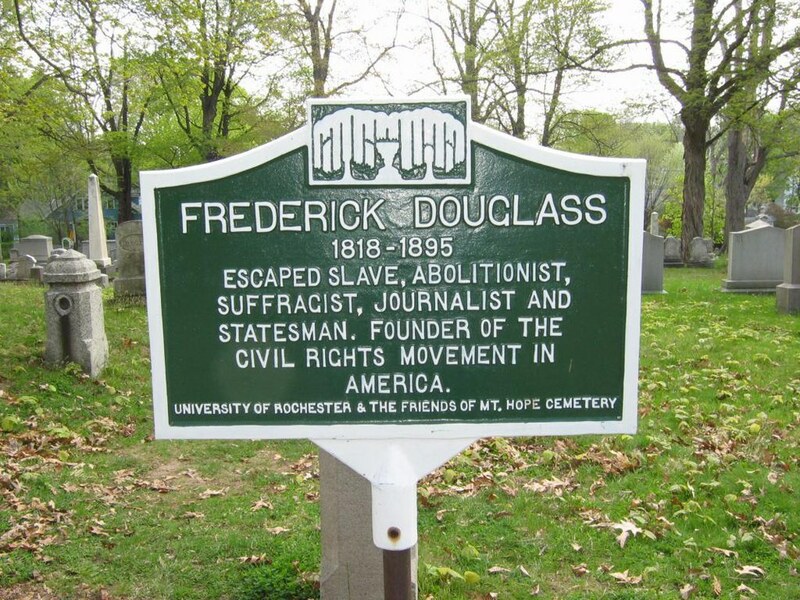 How many people can say they walk the same streets that Susan B. Anthony and Frederick Douglass Did? 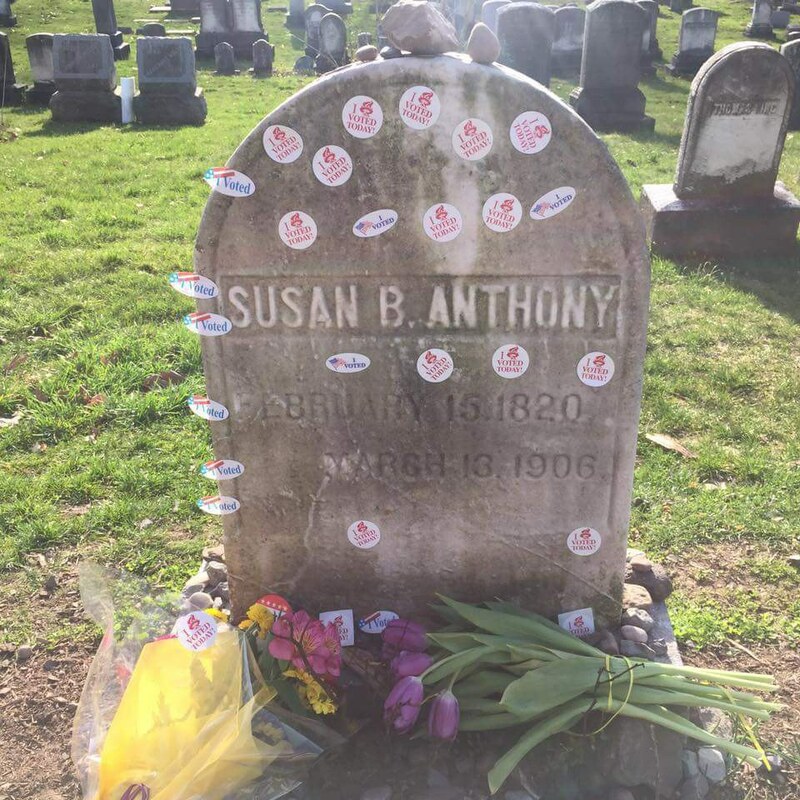 With the Susan B. Anthony House and Frederick Douglass's home, including their gravesites in the famous Hope Cemetery, a hands on history lesson is easy to find. The Lilac Festival, Corn Hill, Park Ave, Fairport Canal Days, Palmyra Canaltown Days and Pirate Days, Jazz Fest, Greek Festival, Spencerport Canal Days, Hilton Applefest -These are only some of the annual festivals held in the Rochester area. You step foot into any of these, expect your wallet to take a hit from the gorgeous crafts. I love Seneca Park Zoo because it's almost a Rochester secret. Not many people who aren't from the region have heard of it (unlike the Bronx Zoo or Philadelphia Zoo) so it's never too crowded, and has a very personable staff. They have the only African Elephants in the state, host birthday parties, have Friday night Zoo Brews, Zoo Boo in October, plus several other special events held year round. This is definitely one of the best spots to spend an afternoon. Looking for amazing barbeque? Look no further. 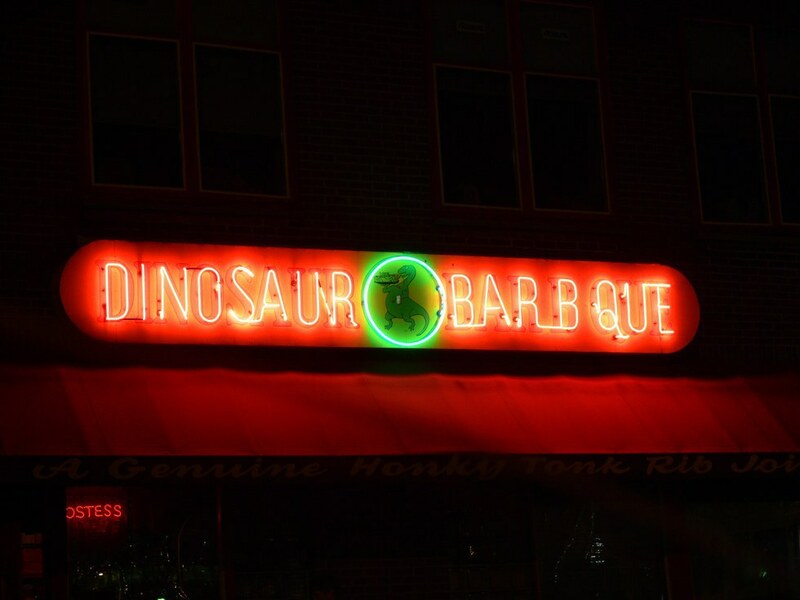 Dinosaur BBQ has the best barbeque for miles, a great environment, and friendly staff. Any broadway fans are a short drive away from broadway - quality shows. 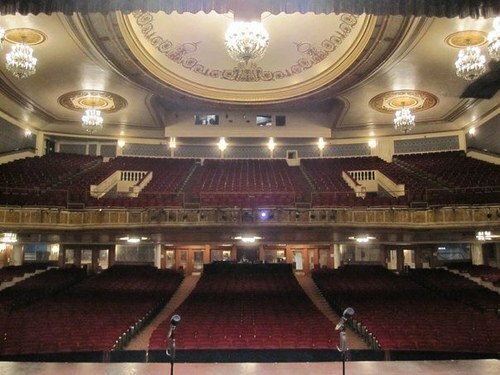 National tours frequently make stops in this gorgeous theater and put on shows on par with those in New York City. Everyone has their own reasons why they love Rochester, comment yours below!